Our certified diesel mechanics at MobiCare are here to repair and maintain all your vehicle equipment to keep your production going. We offer complete service and repair on all vehicles from medium to heavy duty trucks to fleet vehicles, and equipment ranging from semis and boom trucks to crane truck repair and recreational vehicle repairs. MobiCare is an authorized Fassi repair center specializing in hydraulics repair and we offer a complete tire line including Goodyear and Toyo for personal and commercial vehicles. We also specialize in diesel engine repair, drive shaft, engine diagnostics, fuel injection systems, major and minor mechanical problems, electrical, transmissions, alternators, brakes, preventative maintenance, and much more. Our complete emergency roadside assistance and repair is available at all our facilities located in three of Florida’s largest metropolitan areas, Jacksonville FL, Orlando FL, and Tampa FL for your convenience. If your vehicle cannot be repaired on the road, our certified diesel mechanics will tow it with our equipment to our closest facility and repair it there! MobiCare is equipped with a full service facility with 12 service bays for auto and light trucks and 4 service bays for heavy duty trucks and recreational vehicle repairs. Our certified diesel mechanics at MobiCare are here to repair and maintain all your vehicle equipment to keep your production going. Our cornerstone is “The customer comes first”. MobiCare was established in 1988 with that basic philosophy and it is our approach today; with truck or crane repair customers to our largest fleet clients. If you can’t come to us, our certified diesel mechanics will come to you. Our service trucks and mobile mechanics are equipped to handle any vehicle repairs or maintenance anywhere in Florida. No job is too big or too small for MobiCare! 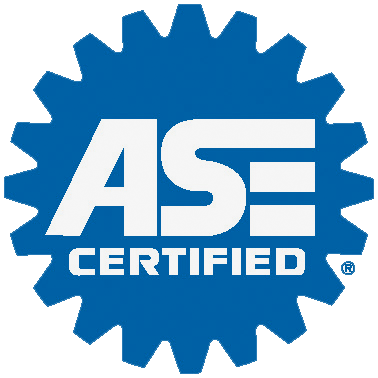 Our ASE certified and professional diesel mechanics are some of the best in the business and are trained to provide you with the solutions you need – as well as the quality you deserve. We know the huge investments made in vehicles and our goal is to do the job right the first time to get you back on the road. We accept most major Fleet Cards such as Voyager, Wheels, PHH, GE Fleet, ARI as well as T-Check, ComData Networks, EFS, Fleet One and many more.